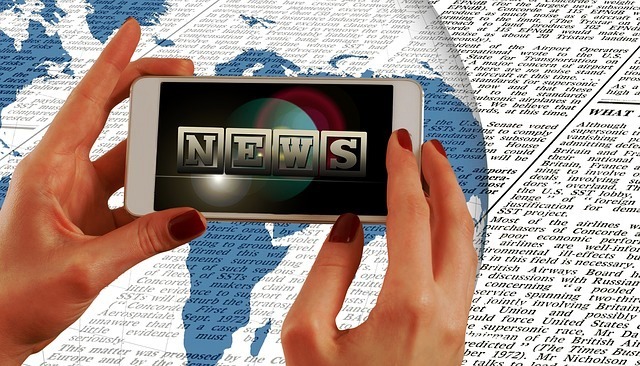 What's New @ Roselle Public Library: Get News of the World direct from World Newspapers! Get News of the World direct from World Newspapers! Read today's headlines in Gujarati, Arabic, Pashto, Croatian, French, German, Spanish, Chinese, Japanese ... and more! With Grolier Online (Go!) you can access over 1,100 world newspapers in 73 languages, representing 195 countries. News and current events is just one of the great features in Grolier Online. Go! is designed for 21st century learners from grade 3 and up, with separate interfaces, or tabs, for Elementary School, Middle School, High School, and Adult Patrons to meet the specialized needs and reading and interest levels of the user. Interactive maps, dictionaries and encyclopedic information make this a resource you'll want to explore and come back to - and that's easy! All you need is your Library card and PIN!